We love building universes. Give us your project and we'll make it immersive. 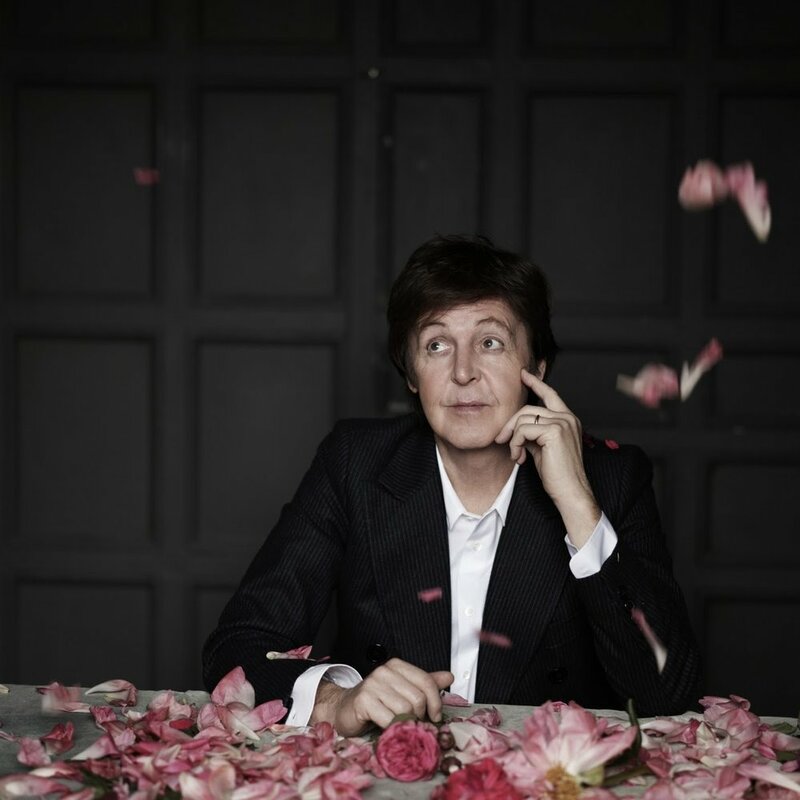 We want to expand a song into a new dimension, let fans walk into a record and step fully into an artist's world. 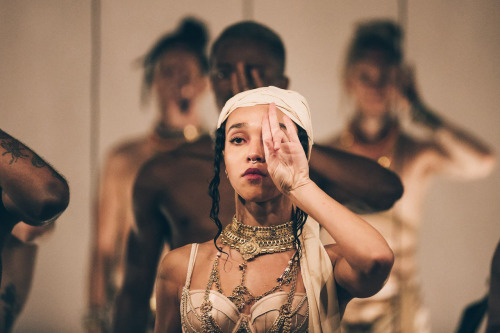 Commissioned by the artist's manager to sit on the management team as a Producer of the 2016 FKA twigs' project "ROOMS". 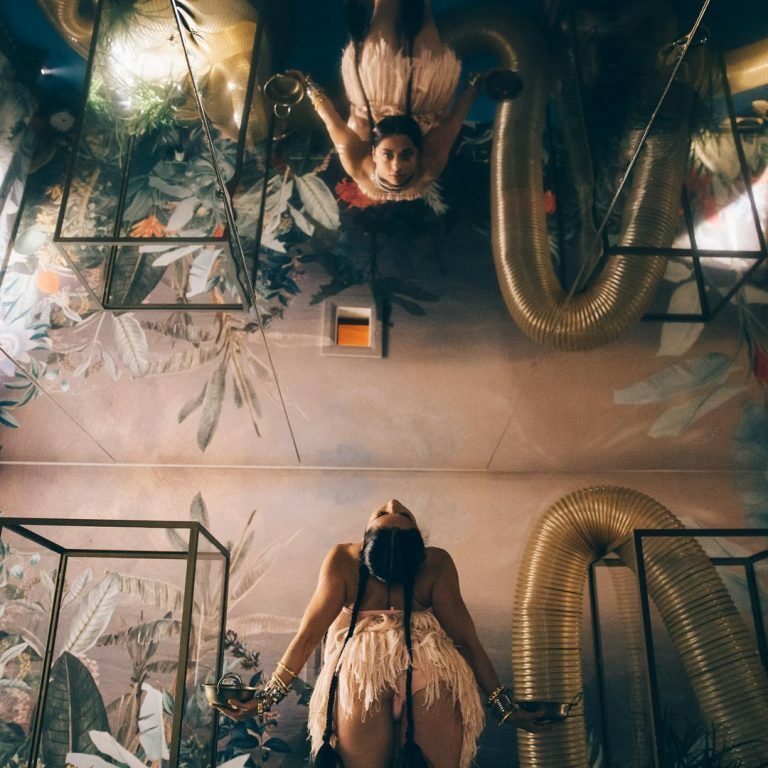 This immersive theatre production combined 30 performers with 12 set designers to deliver an event that spanned 4 levels of an East London building over 3 nights and included dance, performance art, props, theatre, original music and costume. 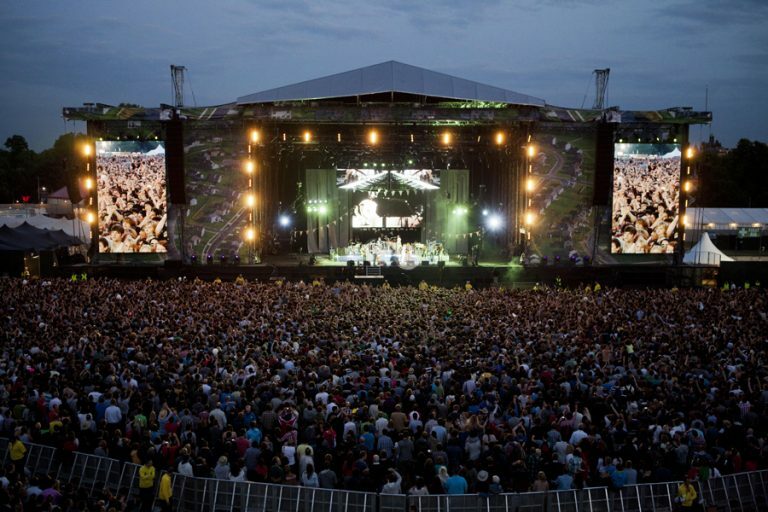 Commissioned by Quest Management to produce events and activities for Arcade Fire’s 2011 London Hyde Park performance. 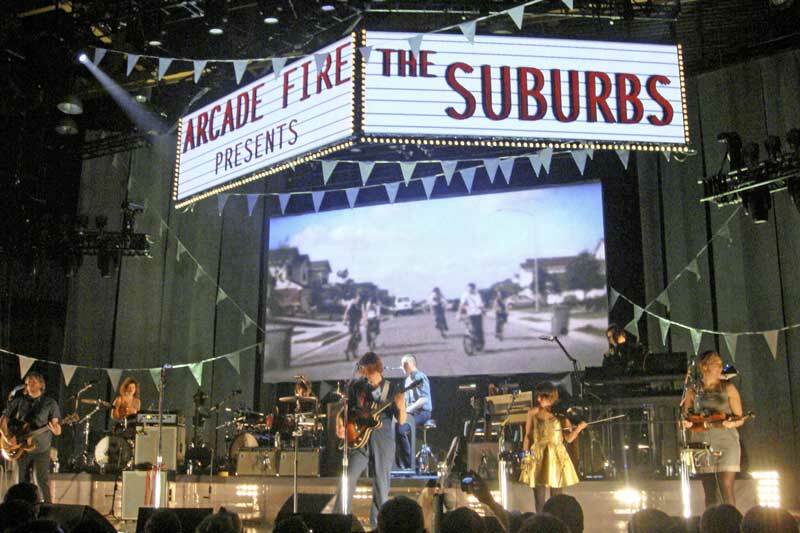 Worked alongside the band and festival promoter Live Nation to deliver a fully immersive experience of the record "The Suburbs," which included an arcade tent with retro video games, a photo booth, sports fields and garden games, an american-style drive-in cinema, a cookout, customized mini golf, and cheerleaders performing on-site. 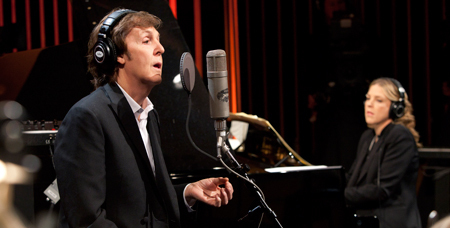 Engaged by Quest Management to provide pre-production, budgeting, scheduling, logistics and on-ground support for a week of events in LA for Paul McCartney in 2012, which included the rehearsals and taping of the Grammy Award-winning music film "Live Kisses" at Capitol Studios in front of a live audience with various other high-profile artists, performances at the Grammys and MusiCares events, and press event for the unveiling of Hollywood Walk of Fame star.